The bailout for Acadia University in Wolfville, N.S. was noted in documents released Thursday that detail the province's final fiscal numbers for 2016-17. Acadia University needed a $10.5-million bailout from the province to avoid making cuts to its budget, newly released documents show. 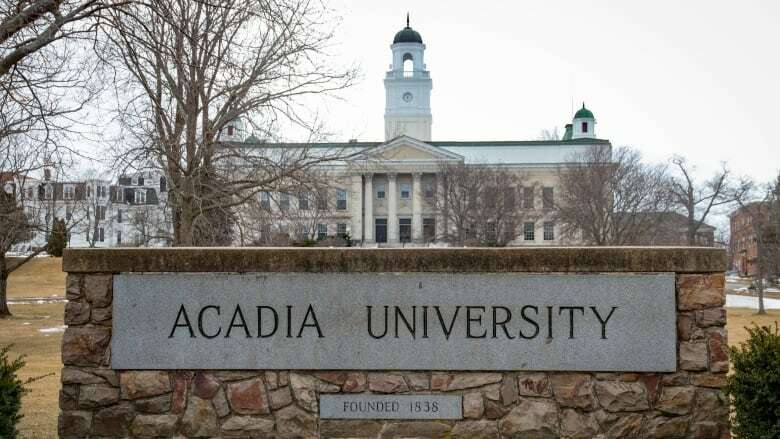 The province tabled the final fiscal numbers for 2016-17 on Thursday, which show that Acadia University asked for, and received, a $3.5-million increase in its operating grant and forgiveness of a $7-million government loan. When the information was released, Finance Minister Karen Casey deferred to officials at the Labour and Advanced Education Department to explain the need for the extra funding. The advanced education department's Ava Czapalay credited Acadia for its efforts to increase student enrolment and the contributions it makes to the community, but would not say why the money was necessary. "I think it's best to talk to Acadia for the details." She would not say if the department has concerns about Acadia's financial situation. Acadia University president Peter Ricketts said the school has been receiving the additional $3.5 million "for a number of years." Ricketts took over as president after Ray Ivany retired from the role at the end of June. On Thursday, the province confirmed that Acadia received the $3.5 million in emergency funding from 2012-13 to 2015-16. The $7-million loan from the Strategic Opportunities Fund Incorporated, or SOFI, is from 2011 and was for operating expenses to help offset a decline in the school's provincial operating grant. 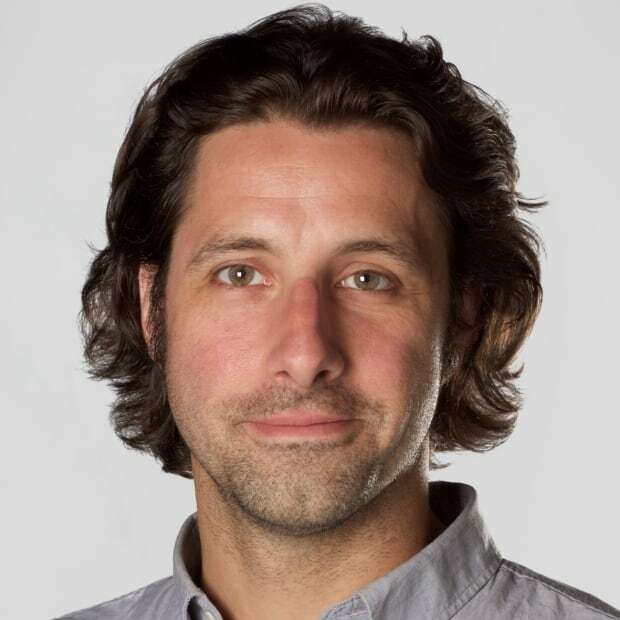 Ricketts said the university has worked hard to get its finances in order following several years of what he described as "a very dire financial situation" that included significant budget cuts at a time when student enrolment was also declining. "I think Acadia was very clear with the government that it would be very difficult to pay this loan back," he said. "We made a case to the government that if this loan could be written off then it would basically put us into a good position going forward to manage a balanced budget," he said. Without the help, he said, Acadia would have been faced with "many more difficult decisions." He said the school's finances are now in good condition. 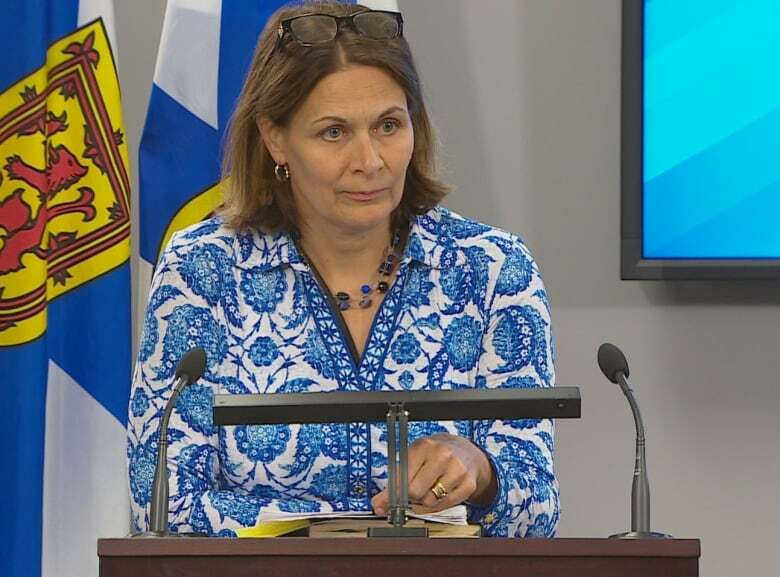 An advanced education spokesperson said Acadia made the funding request in June and the provincial cabinet approved it in July. Acadia is the only university to ever need a bailout on a SOFI loan and it was also the only university in 2016-17 to ask for additional operating funding, according to the department. Opposition parties cried foul at the lack of information from the government. "If there's nothing to hide in the matter then why not simply answer the question straightforwardly," said NDP Leader Gary Burrill. 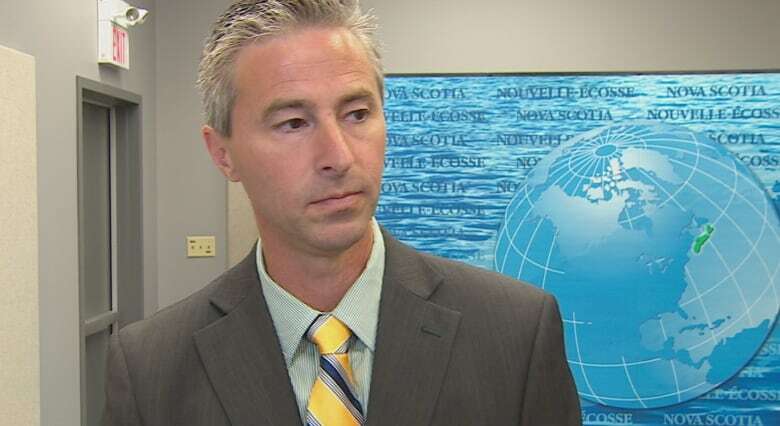 Tory finance critic Tim Houston said the burden of transparency is particularly high in this case because Premier McNeil's principal secretary, Laurie Graham, is married to Ivany. Casey said Graham was in no way involved in lobbying for the additional financial help.